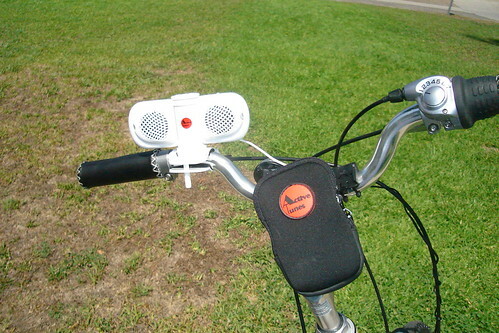 The great folks of Active Tunes sent us i-RIDE bicycle stereo system to review. I’ve used it a few times and it sure does make my ride alot more fun! 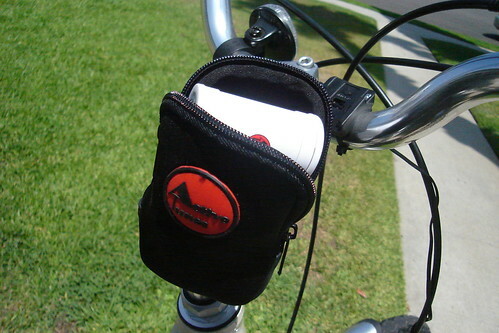 The i-Ride is the perfect accessory for the commuter. We all know that riding with your MP3 and ear phones can be dangerous. 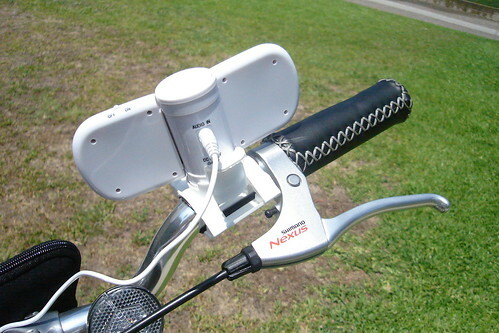 But using the i-Ride allows you to listen to your music and still be aware of your surroundings. We’ll be posting a review soon!